It’s hard to believe that HBO’s Game of Thrones first hit televisions seven years ago. With a pretty sizable fanbase before production ever began on the show, George R. R. Martin‘s Song of Ice and Fire saga quickly caught hold of audiences all over the world under the guidance of David Benioff and D.B. Weiss. There were already 300+ comments on her post by the time I started writing this, which will no doubt continue to grow throughout the day as more and more GoT fans pick up on the movement. Nothing will beat the Weddings (both Red and Purple), right? We can all agree on that? I am totally one of ‘those’ book fans who waited and watched my non-book reader friends react to the Red Wedding, their horror leading way to an “I KNOW RIGHT? !” moment. Join in on Twitter with your favorite memories and moments using the hashtag, and maybe you’ll get featured in a fandom roundup on the official Game of Thrones Twitter account. 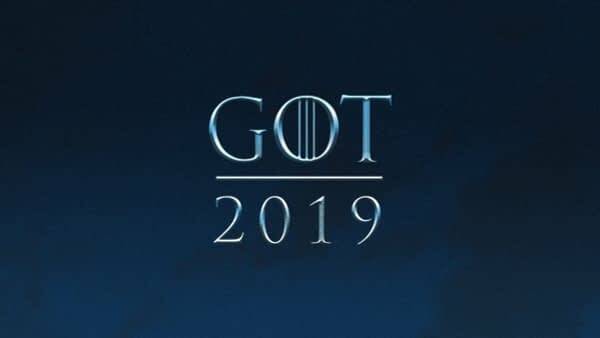 The eighth and final season of the show airs sometime in 2019.